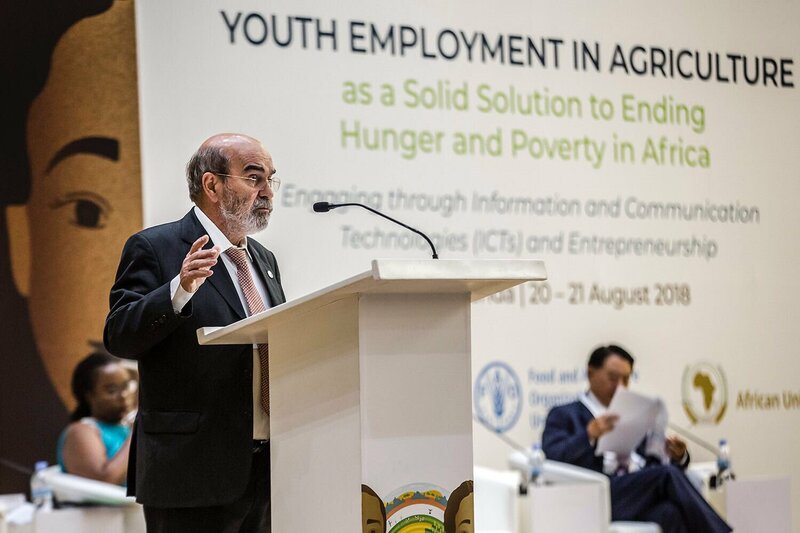 20 August 2018, Kigali – Africa’s young people are key to achieving the continent’s sustainable development, but realizing this great potential requires creating more jobs for them, including in the increasingly digitalized agriculture sectors, FAO Director-General José Graziano da Silva, said today. Other keynote speakers included Rwanda’s President Paul Kagame, the country’s Minister of Agriculture and Animal Resources, Geraldine Mukeshimana, African Union Commissioner for Rural Economy and Agriculture, Josefa Leonel Correia Sacko, and the United Nations Industrial Development Organization’s Director-General, Li Yong. As Africa’s population grows, so will the demand for food. 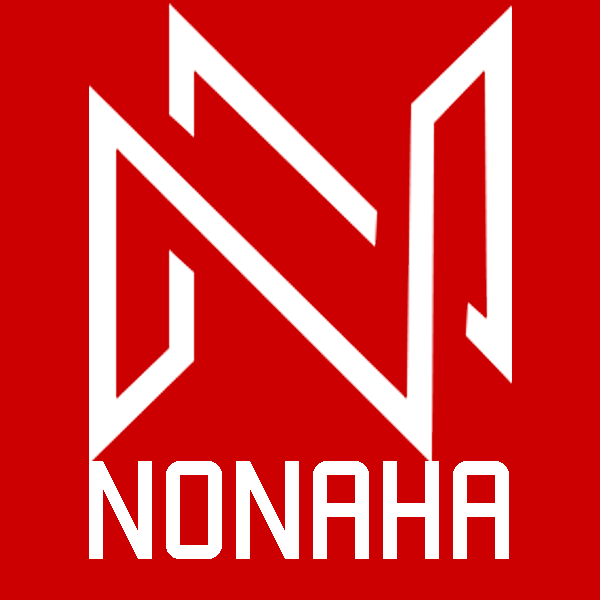 Preparing young people to enter the job market.